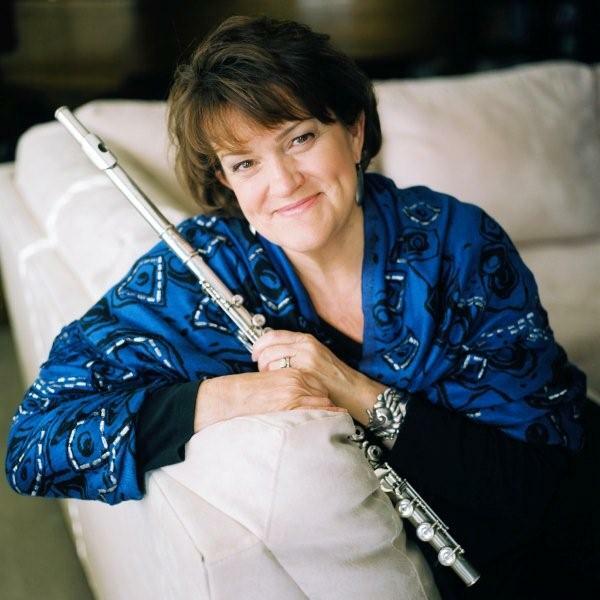 HOLLY HOFMANN is the WINNER of the 2014 Downbeat Critics Poll for Rising Star on Flute. Her newest CD LOW LIFE features her beguiling work on the alto flute, in the heavyweight company of her husband, acclaimed pianist/arranger Mike Wofford, along with bassist John Clayton, drummer Jeff Hamilton, and guitarist Anthony Wilson. Holly also fronts a quintet with the great trumpeter Terell Stafford. As Music Director for a Jazz series and several festivals, Holly knows the challenges presenters face, and you'll find her a joy to work with. See Special Projects for info on her Jobim and Ellington with Strings projects.